Our signature Premium Plush fabric is back with a chic urban twist. 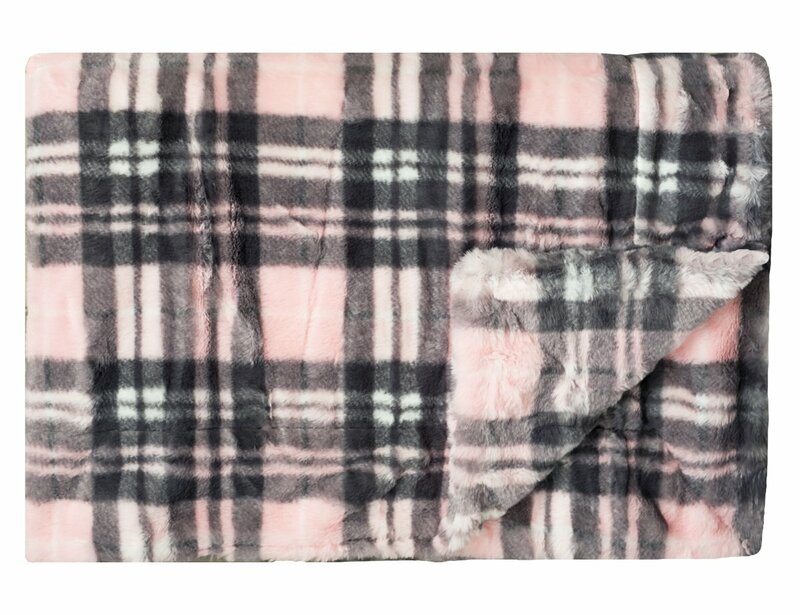 Baby pink, charcoal, and a bit of cream create a cozy plaid design that reflects your style perfectly. This blanket has premium plush fabric on both sides with no ruffle. It looks gorgeous over any couch or chair, but because of its softness, you'll use it in every room of the house. 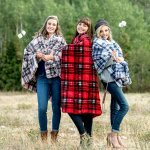 Our exclusive fall plaid designs can only be found at Minky Couture.